A Department Head needs a specific solution that also works across the organisation. The Accounts Department, Accounts Payable, Finance … these were the first strongholds of digital document management (EDMS). Electronic invoicing and electronic accounting where significant contributors to the decline of the postage stamp and windowed envelope. The efficiency and productivity of Accounts teams soared with ready access indexed documents, approvals, queries, debtors and transaction evidence. Corollaries included enhanced cash flow and improved staff and customer satisfaction levels. The missing manila account folder has become a thing of the past; billing errors and invoice disputes are generally quick fixes. Over the years, the benefits of document digitisation have been adopted by other Department Heads. For example, HR Directors have found huge benefits in their on-boarding processes and also records management and retention automation. Some of our customers in HR handle thousands of P60s, P45s, P11Ds (UK), or I-9s and social security documents (US), plus workforce contracts, pension information, disciplinary records and many other document types each year. Labour legislation, regulation and compliance also place a heavy admin burden on HR teams. 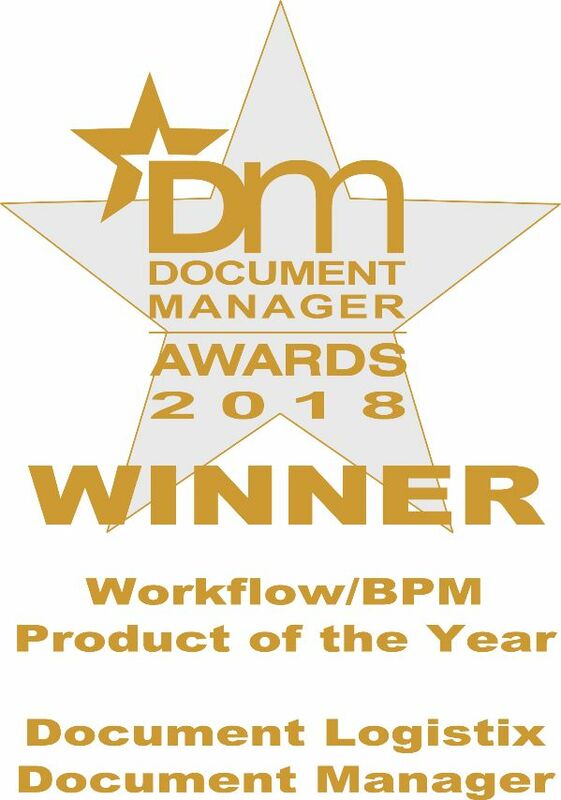 Document Manager makes permission-based access simple from anywhere, automates records retention and disposal, and provides a full audit trail to satisfy regulations. 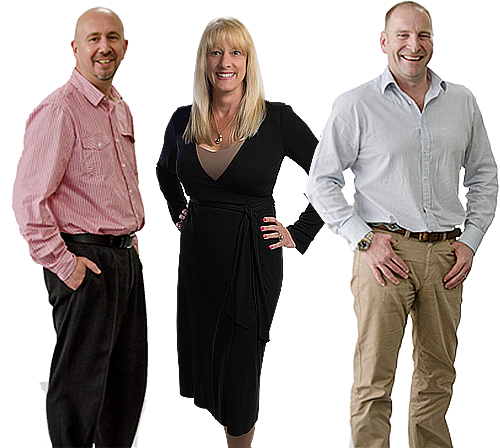 Digital document management has moved from back-of-house to front-of-house. Customer Service Departments, for example in retail, or professional services such as insurance, use digitisation to deal with customer enquiries in real-time. Of course information immediacy reduces transaction costs, but the big benefits are improved customer satisfaction and loyalty. And so to Department Heads in Operations: Procurement and Production Managers, Logistics and Fleet Managers, Facilities and Property Managers, Fund Raisers and NFP Directors. 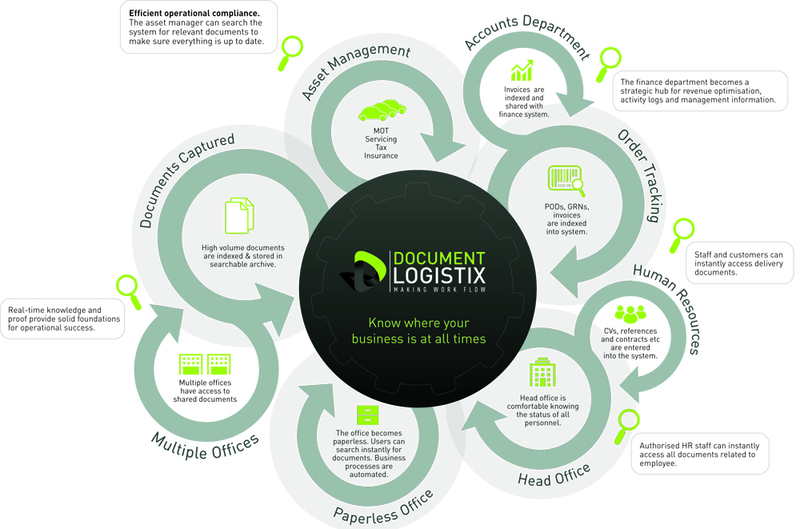 There is not a departmental type that Document Logistix has not helped to improve their processes with digitisation, workflow or automation. One of the key EDMS business drivers today is to ensure that information flows freely among relevant stakeholders. Information silos interfere with good business, so effective integration is key. We will work with you to make sure that your department’s DM system integrates with other systems in the business. With one of our partners MHR, for example, we integrate Document Manager with iTrent, a leading HR system. You will find that we have a lot of experience in systems integration; check out a select list of integration capabilities. Who else can we help?